Source: Undercurrent News Author: Tom Seaman A US judge has ruled against a lawsuit from the National Fisheries Institute (NFI), two trade groups and several large seafood players, which opposes a traceability rule, dubbed the “Seafood Import Monitoring Program”, or SIMP. 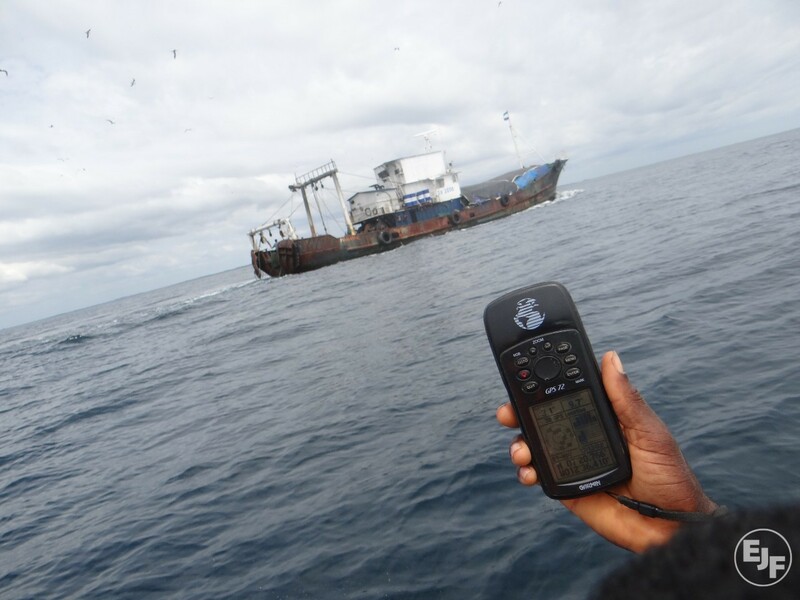 Source: The Nation Nigeria Author: Precious Igbonwelundu Operatives of the Nigerian Navy (NN) have arrested four trawlers belonging to a Chinese Company and 79 suspects for Illegal and Unregulated and Unreported (IUU) fishing. Source & Author: Oceana New Rule Will Reduce Amount of Illegally Caught and Mislabeled Seafood Entering U.S. 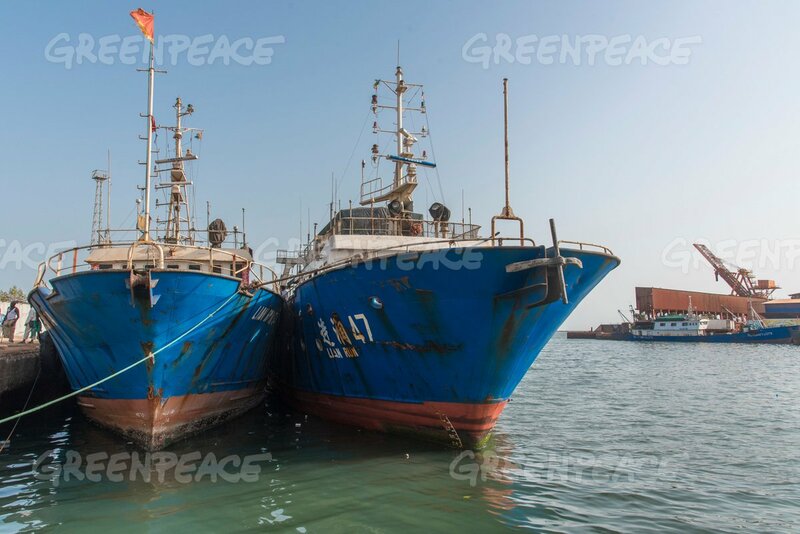 Source & Author: Reuters An Ecuadorean judge has jailed 20 Chinese fishermen for up to four years for illegally fishing off the Galapagos Islands, where they were caught with 6,600 sharks. Source: Bangkok Post Author: Dumrongkiat Mala The United States Agency for International Development Oceans and Fisheries Partnership (Usaid Oceans) and UK satellite operator Inmarsat have signed a partnership agreement to improve traceability and promote sustainable fishing in Southeast Asia with the use of satellite communications. Source: Seafood Source Author: Christine Blank During a recent meeting in Thailand, the prime ministers of Thailand and Vietnam reaffirmed their commitment to suppressing illegal, unreported, and unregulated (IUU) fishing. Source & Author: FIS.com Conservation organization WWF has expresssed its rejection of industrial fishing within the waters of the Galapagos Marine Reserve and the entry of non-permitted vessels to the protected area, following the recent seizure of a Chinese flagged ship loaded with species whose capture is illegal.